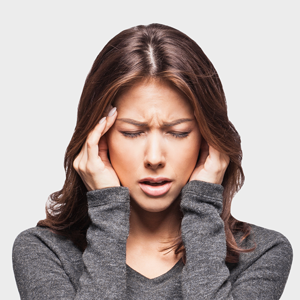 A concussion is a traumatic brain injury that occurs as a result of a blow to the head or body. It is a serious form of trauma that affects your brain function, and requires proper attention to prevent long-term residual impairment. It is possible to have a concussion and not realize it. The symptoms can be subtle, and may not show up immediately. When properly managed, most people recover fully after a concussion. An athlete with a suspected concussion should not return to play until they have been evaluated by a medical professional who is specifically trained in assessment and management of concussion. When a concussion is diagnosed, an athlete should never return to play on the same day as the injury. Concussions, like any other physical injury, should be properly managed and rehabilitated, especially when symptoms persist beyond the first few days. Imagine if you injured your knee. You rested it for a bit, and after a while it felt better. The body will work to heal the tissues, but there could still be weaknesses or deficiencies present. Going through an assessment to reveal those weaknesses and following up with rehabilitation when necessary will create a better foundation that can then be worked harder and become stronger.